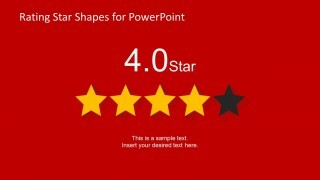 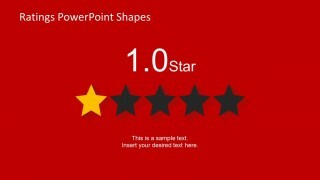 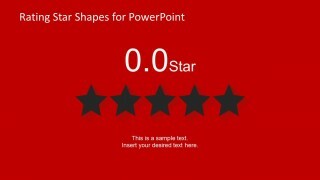 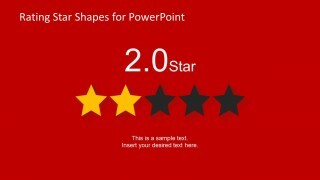 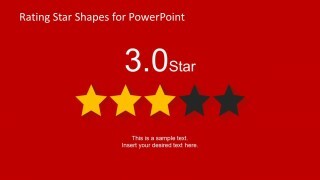 Rating Star Shapes for PowerPoint is a presentation design containing useful rating shapes that you can copy and paste into your presentation slides. 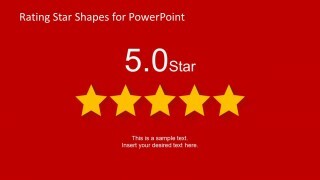 Rating graphics can be useful for example if you need to make a presentation slide featuring a best seller product and use the rating shapes to indicate the five stars rating. 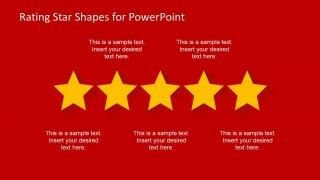 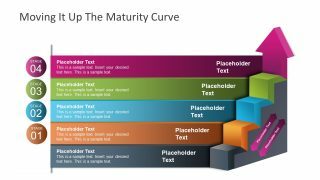 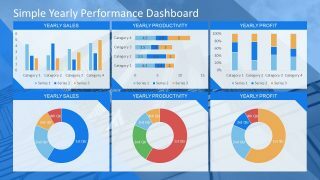 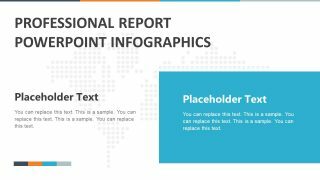 The PowerPoint template shape with rating stars can be used to create product description slides as well as comparison charts. 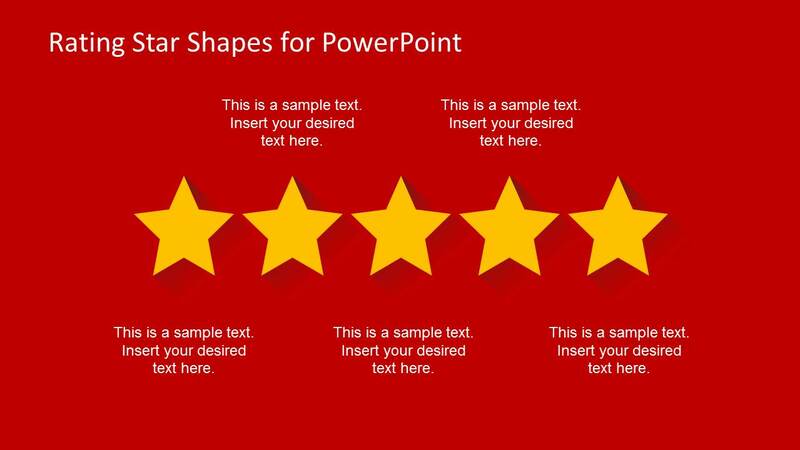 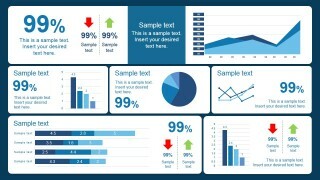 Alternatively you can download other nice PowerPoint graphics and shapes to decorate your slides and make awesome presentations using Microsoft PowerPoint 2010, 2013 and 2007.